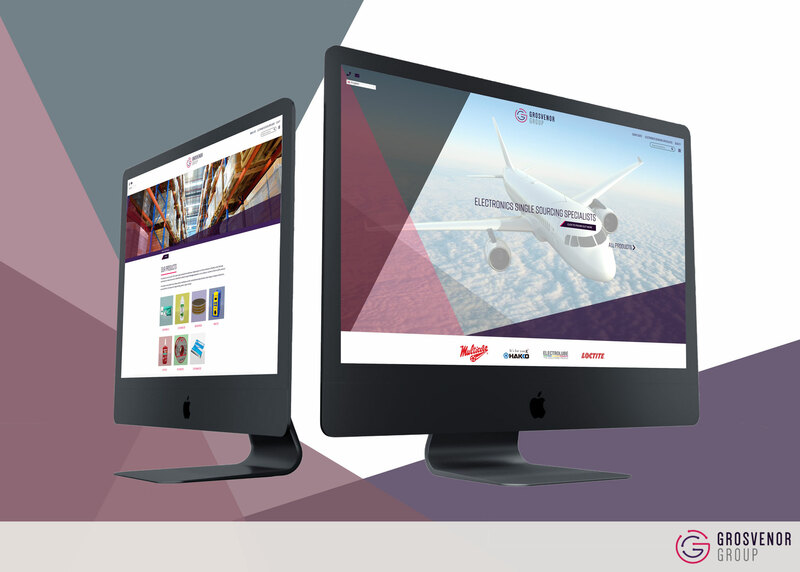 Grosvenor Group are excited to announce the launch of our brand-new website. We have teamed up with our sister company GRO Marketing, who are experts in everything digital, to create a brand-new look and feel for our website. As a lead distributor in the UK for the likes of Hakko, Loctite, Multicore Solder and Electrolube, we are electronics single sourcing specialists. Since being founded in 1992, Grosvenor Associates Corporation Limited have seen various websites come and go, but this is by far our best one yet. 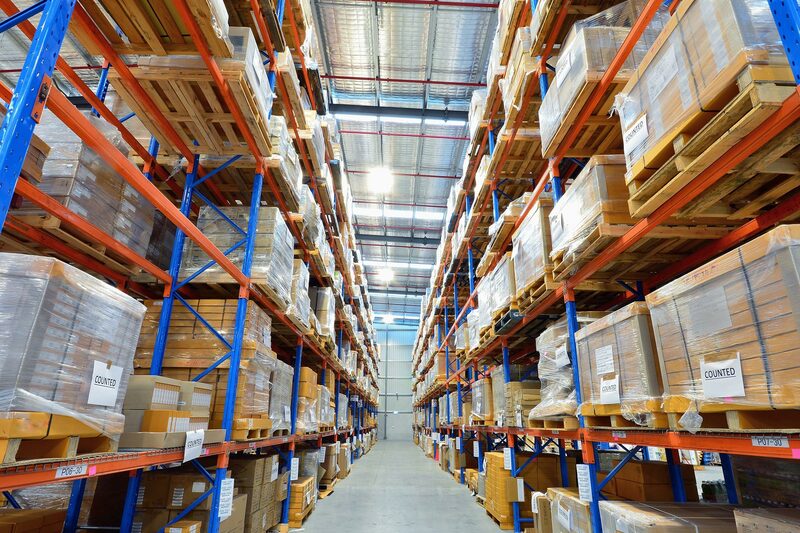 Not only do we offer a full selection of our most popular products, but you can also meet the team, generate a quick quote, learn a little more about our history and view a selection of specialist services such as VMI (Vendor-Managed Inventory). Our redesign will allow for easy browsing of our leading brands, including our own selection of Grosvenor products. Our new website is based around the concept of UI (user-friendly), we wanted to help our users explore everything that Grosvenor has to offer in a simple and easy manner. Along with every product, we not only offer a breakdown in form of description but also detail how it can be best used. Not sure that’s the right product for you? With our new related products section, you can see a specially selected range of products we think would be perfect for you, based on your previous searches. If by now you haven’t quite got the answer to your question, then you can visit our contact page and ask the team directly. There you have it, we hope you enjoy exploring our new site.